Through identifying the passages and signpost of a gay manâs psychological development. I demonstrate that cultivating creativity is an adaptive strategy required for social and emotional survival throughout the gay manâs life course. Forced from their earliest days to contend with the disadvantages of oppression and ostracism, to develop without encouragement from role models and families and friends, gay men repeatedly invent original solutions to lifeâs dilemmas. Deprived of convention, they create their own road map to navigate the obstacles and challenges place before them by a hostile society. In this book I describe this road map for the first time, and through doing so show how gay men turn crises in opportunities and challenges into advantages. 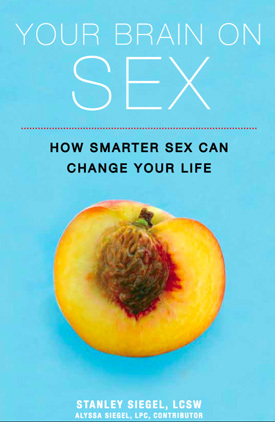 This second collaboration between psychotherapist Siegel and Newsday columnist Lowe, following The Patient Who Cured His Therapist , is a lively, engagingly anecdotal account of the developmental stages of the modern gay man. A dearth of sanctioned rites of passage and role models provides the gay male with a potentially empowering opportunity, according to the authors. Rather than continuing to define himself according to traditional notions of masculinity, of family and of love, the gay man accommodates these notions to his needs and desires. 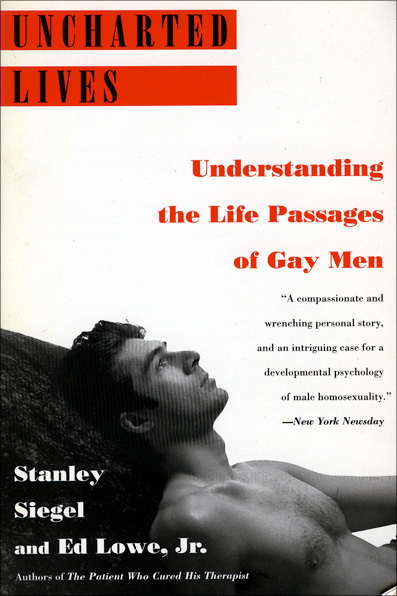 The authors support their analysis through interviews with gay men of all ages as well as through Siegel’s account of his own belated acceptance of his homosexuality. The authors’ decision Ativan to emphasize success stories downplays the very real social and psychological obstacles gay men face; the tangible pride of men who have surmounted those obstacles, however, makes for affecting, even inspirational, reading. A deft account of psychotherapist Siegel’s middle-aged coming-out process, interwoven with sometimes original, sometimes questionable analyses of the life stages of gay men. 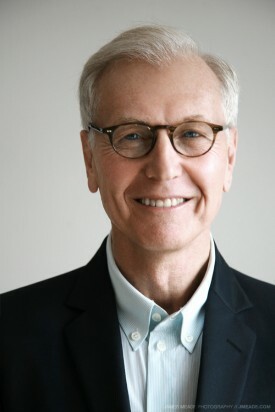 Siegel and Newsday columnist Lowe (co-authors of The Patient Who Cured His Therapist, 1992) argue that since learning to accept oneself as a gay man involves rejecting many of society’s scripts for male development, the well-adjusted gay man has to continually invent a life on his own terms. In this process, the authors contend, he often becomes more self-sufficient and creative than his straight counterparts, leading the life he wants rather than the life he’s supposed to want. Like most American tales of the self-made man, it’s a romanticization; Uncharted Lives overlooks the manifold ways in which the lives of openly gay men can indeed be mapped out for them by internalized stereotypes–the tragic queen, for instance, or the fashion-conscious aesthete. The authors also tend to lapse into rants against the irrationality of homophobia, that quickly wear thin. However, their critique of traditional heterosexuality’s limitations on the individual is thoughtful. Siegel’s personal narrative is engaging, particularly toward the end, as the cast of characters in his life becomes more eccentric: members of a long-term romantic trio, for example, with whom Siegel and his lover share a house on Fire Island, and who leave the room to confer about the most minor social decision, such as who should sit where at the dinner table. Siegel’s life story, not surprisingly, is rendered in much fresher language than the chapters devoted to broader analysis, which are jargon-ridden and dry, though somewhat enlivened by personal interviews with other gay men. Thought-provoking, even amusing at points, but seriously weakened by polemics, psychobabble, and an underdeveloped premise.